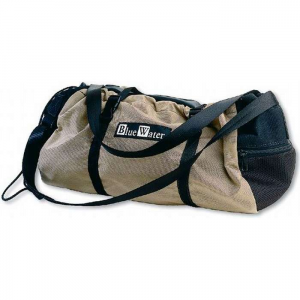 You could be that fool clumsily carrying your climbing rope across the crag with strands dangling along the dirty trail, or you could gather it in Blue Water's Rope Cauldron. 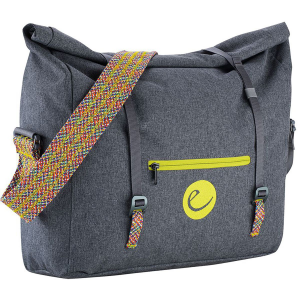 Sturdy coil springs keep the Rope Cauldron upright for easier access, and the quick-release straps make the bag compact when you aren't using it. 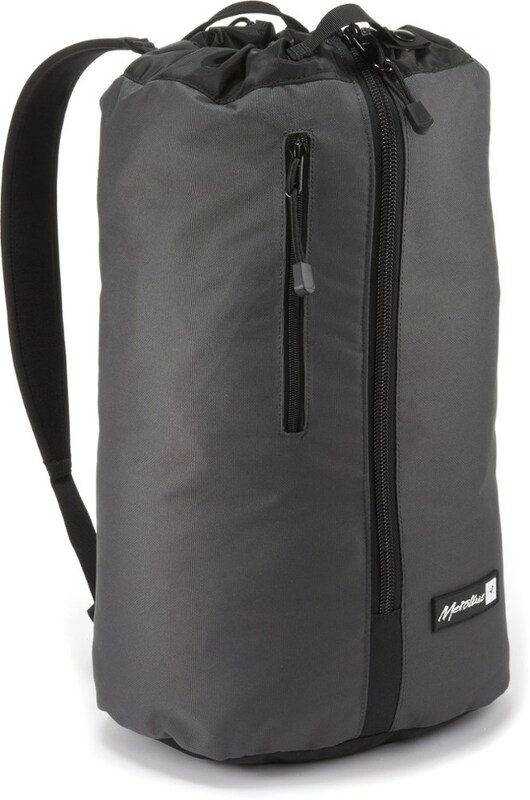 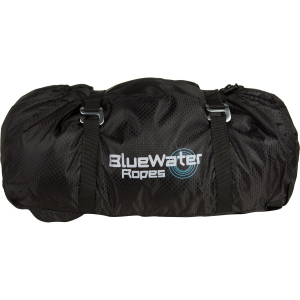 Blue Water includes four gear loops for quick draws and the occasional camming device, and the bag is finished with a zippered mesh top closure that lets your gear air out after a sweaty session at the gym. 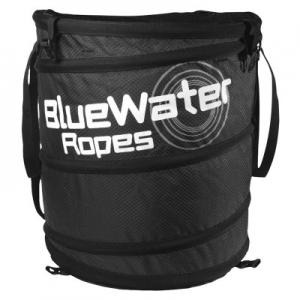 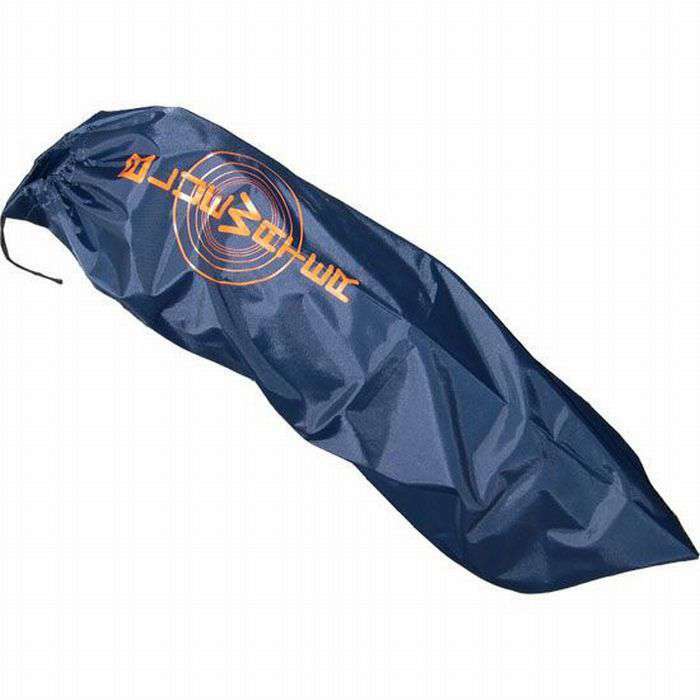 The BlueWater Rope Cauldron isn't exactly your traditional rope bag, but its unique design can be adjusted to meet your needs and store all your gear. 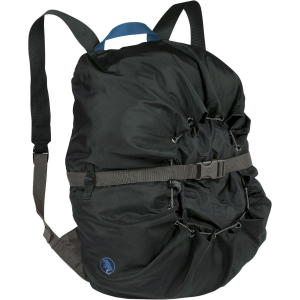 Four gear loops keep your rack and biners organized, an internal pocket holds onto your other essentials, and thick heavy duty straps make it easy to move from wall to wall.